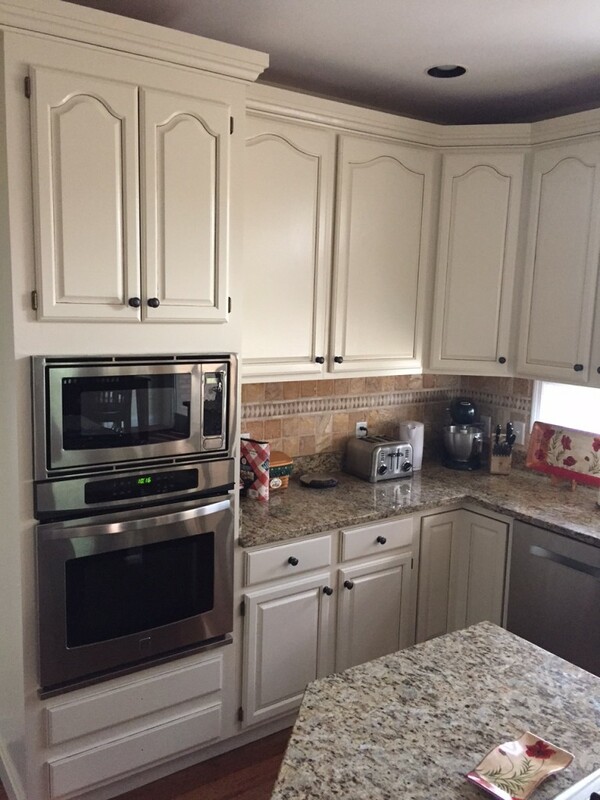 Cabinet Refinishing Gives New Life to Kitchens! 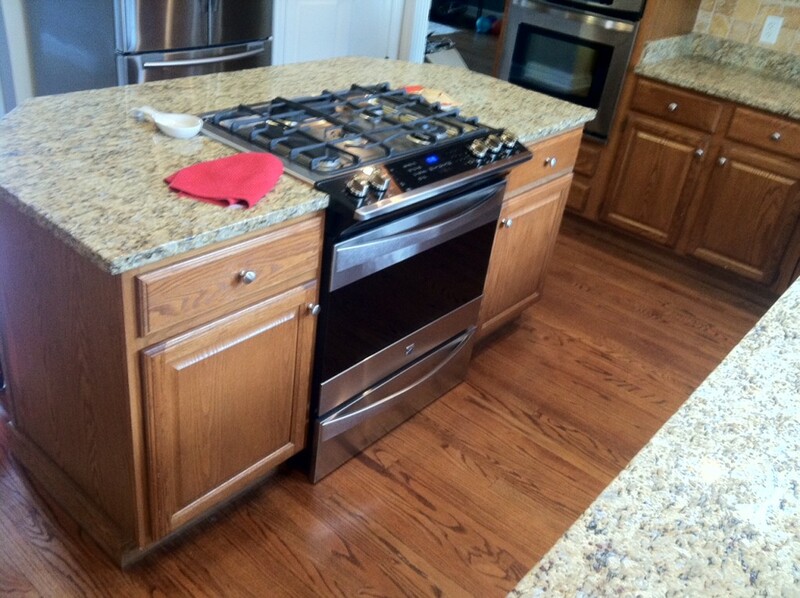 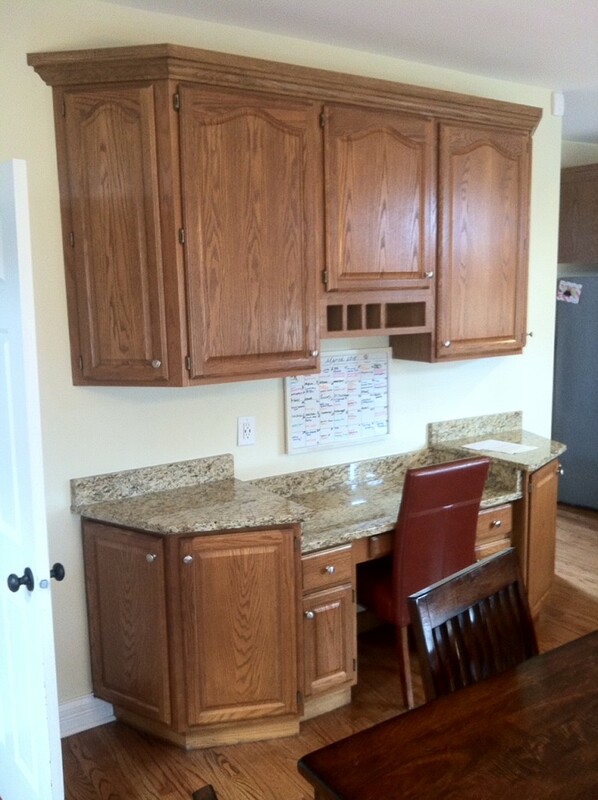 Home / / Cabinet Refinishing Gives New Life to Kitchens! 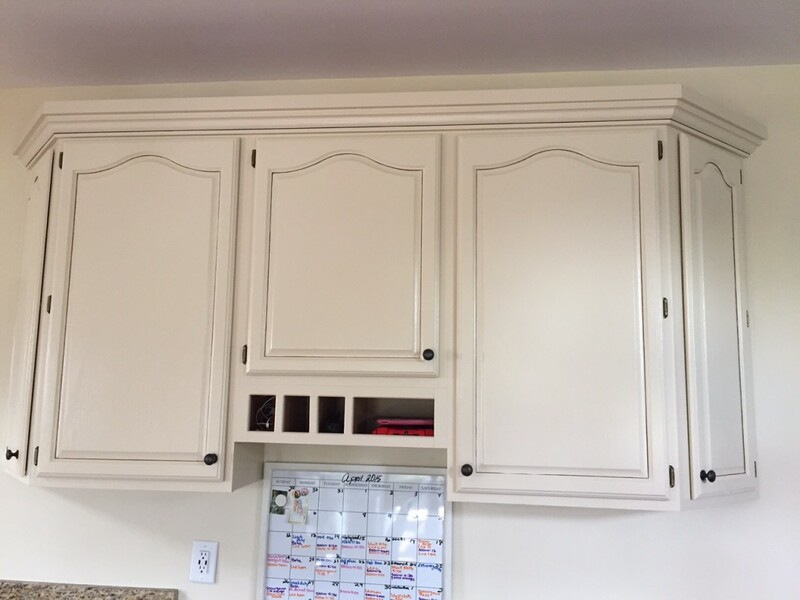 Kitchen cabinets before painting, in Cincinnati OH .